February has been my worst month of running in over a year. The Rocky Raccoon 100 at the beginning of the month seems to have exploited several weaknesses in my body and thus rendered the past three weeks essentially run-less. I have done one run of more than 40min since the race, and it was a total disaster. There have been many (basically daily) "runs" in the 10-30min range. The main problem is that I'm not sure which painful part of my body I should be most concerned with or lend the most rehabilitative attention to: my left foot (some kind of strange extensor tendon/posterior tibial tendon unhappiness), my right shin (definitely an upset post. tib. ), or my right lower back/sciatic nerve (bending over to pick up anything right now is still decidedly uncomfortable). Most of this might be easier to take if I could attribute it to some obvious, boneheaded training mistake. Instead, it is all pretty much due to a single 100 mile run as things were mostly peachy and smooth heading into the Rocky Raccoon weekend. The week after the race I ran 12 miles; the week after that, 27 miles. Rushing back into training is definitely not the culprit here. The lack of running has freed up an extra 3-4hr/day that I have now banked towards refocusing on my studies and getting my masters degree ASAP. But, this kind of mental academic focus obviously does nothing to assuage the pull for the local mountain summits that has only been made stronger by the many perfect weather days Boulder has had this month. The break has also created a space for me to re-realize my most essential motivations in all this, and it's almost silly how quickly and clearly racing takes a backseat to the simple need to be outside, moving pain-free, under my own power. The fact that I had been planning on racing an ultra per month for the next six months now seems almost absurd and definitely misguided, and once I get healthy I look forward to settling into a long, injury-free build-up that brings me to peak fitness in June. Any meaningful competitive efforts before then will probably be more distracting than gratifying. Right now all I can think of is the opportunity to once more become intimately reacquainted with the local trails. I'm not sure what was so special about Rocky Raccoon, but my effort there has really taken it out of me for a while. Today is the first day since the race nearly two weeks ago that I feel like I'm ready to maybe start training hard again. I'd been fighting off a cold the final days before the race, so of course that hit me full force immediately afterwards. On top of that, my left hamstring and then my left foot/plantar decided they weren't at all happy about running for 13 hours straight. But, everything is starting to clear out now, and I think I'll be returning to the local hills very soon. Jenny putting her rockstar designer skills to use a couple nights before the race. 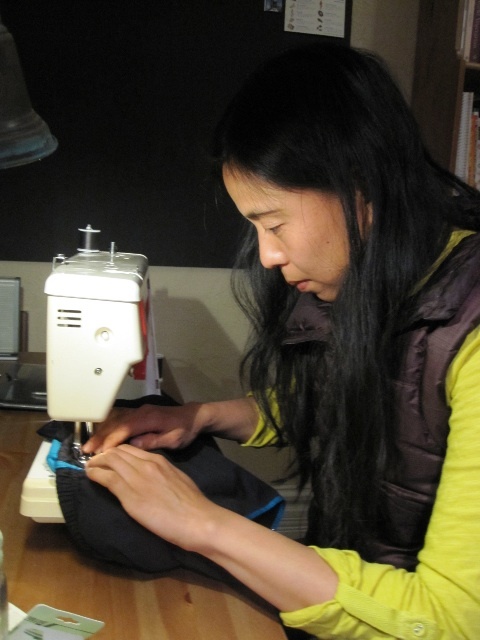 Sewing powermesh gel hip-pockets on the NB race shorts. On the 6am starting line. 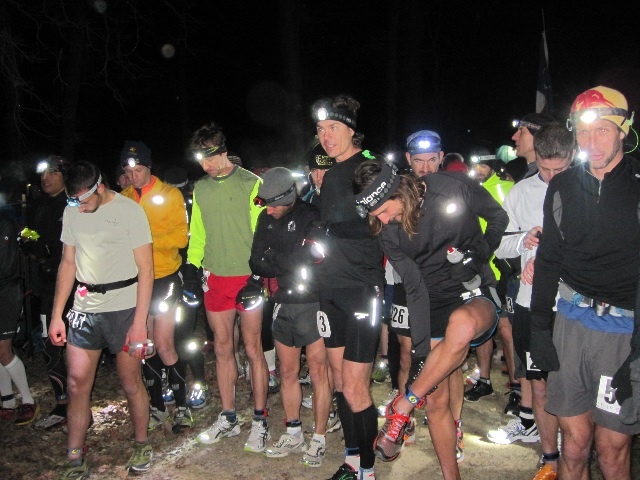 Bill Fanselow in the green top, Mike Arnstein with head down and arms crossed, Ian Sharman just behind him, Scott displaying disgust at his defective light, me checking my timing chip, Zach Gingerich in the whit e top, and Karl in the Red Bull stocking cap. All photos: Jenny Uehisa. With Hal at the finish. Nothing like a little friendly competition to bring out the best in each other. 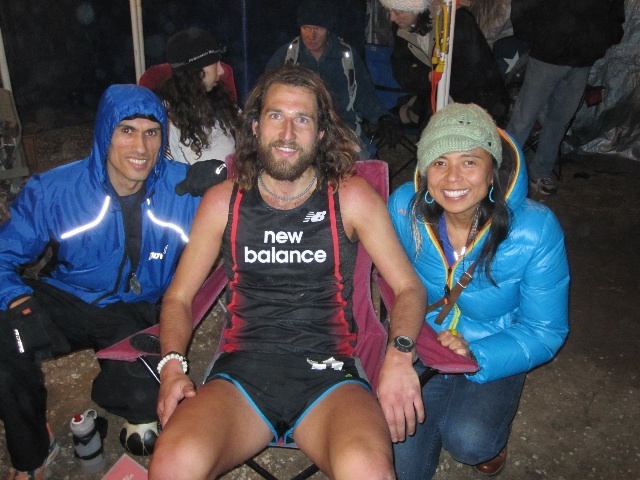 Exhausted at the finish with Yassine and Jenny. Yassine finished 2nd in the 50 miler earlier in the day and Jenny was a jill-of-all-trades all day acting as crew for multiple runners, including myself. Thanks! 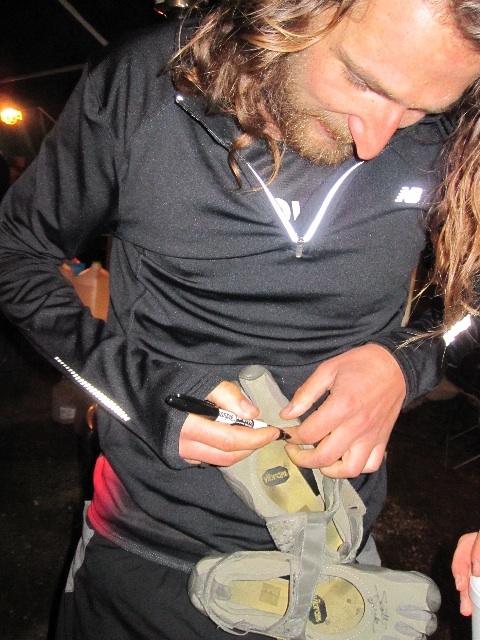 Signing some vintage FiveFingers in the finish-line tent. A rambling interview about the day conducted with Mike Wolfe in the back seat of our rental car on the way to the Houston airport. This is just a quick post to remind readers that the previously mentioned CEES Fundraiser (at which Scott Jurek, myself, and Christopher McDougall will be speaking) is this Friday with the fundraising dinner (a more intimate setting with the same cast of characters) being on Thursday night at Oak at 14th at 7pm. There are currently two spots still available at the dinner, so if anyone is on the fence they should get in touch with Jocelyn now (jenksest@gmail.com) to reserve a spot. For the $250 donation, dinner-goers receive a three-course dinner at Oak and a schwag-bag of running gear (including shoes and watches) valued at $200. Single digit temps again this morning. -12F makes for some chilly running. Surprising how even -15F is tolerable when properly dressed. Bored with this kind of running. Quick run before catching a plane to TX. 2nd place. Certainly not slow. Just not nearly fast enough. -Vertical: negligible. I think there was maybe a total of ~5k' at Rocky? But to even tally the pathetic little bumps on that course seems ludicrous. 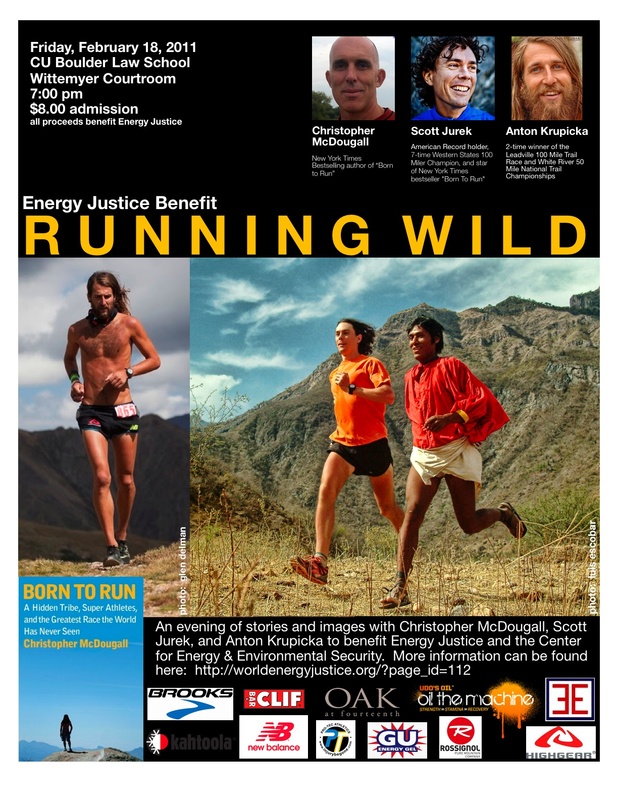 On February 18th at 7:00pm Chris McDougall, Scott Jurek and myself will be speaking at the Wolf Law building (CU-Boulder's Law School) on the CU campus as a fundraiser for CEES. Admission is $8 and raffle tickets are $2. 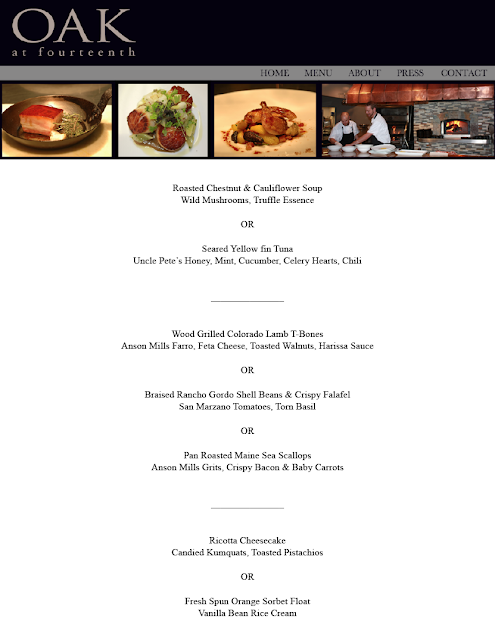 In addition to speaking, the previous night we will be hosting a fund-raising dinner at Boulder's hip new restaurant Oak at 14th on Pearl Street. 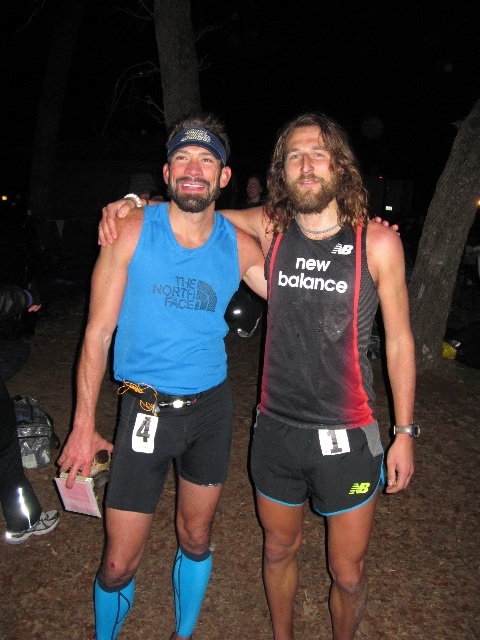 Co-owner of Oak Bryan Dayton is an accomplished trail ultra runner in his own right (former Trail 50K National Champion) and one of the state's most respected mixologists. Ten spaces at a cost of $250/plate will be available at this dinner. Email jenksest@gmail.com to reserve a spot at the dinner. In addition to donating to a worthy cause, your $250 will net you a special three-course dinner (with vegan options), a schwag-bag worth at least $200 (including running shoes, watches and other gear) and the opportunity to pick our brains about whatever one may please. After a couple of Bryan's drinks, I'm sure any answers will be much more candid than is typical! My girlfriend, Jocelyn Jenks, has been heavily involved in CEES and energy justice issues in Peru specifically for the past year and a half as a policy analyst. Jocelyn spent last summer in Ayaviri, Peru building relations with rural villagers and assessing the need/desire for simple, clean-burning cookstoves as an alternative to cooking over open fires. (Indoor air quality is predictably very poor for most villagers as a result of using open fires as a source of cooking heat.) All proceeds from this benefit will go towards energy justice projects such as this. So, come on out for an evening of philanthropy and running!